#OscarsSoWhite is the hashtag many on Twitter especially blacks and minorities are using to call out the non-diverse nominess for this year's Oscars. I mentioned in my initail post that David Oyelowo failed to make the cut for Best Actor like many expected. 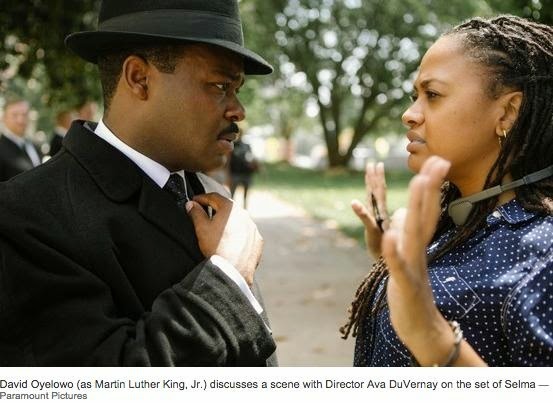 Others believe the film was generally snubbed, from the director to supporting actor roles, and say that with today also being Martin Luther King day, it would've been a nice birthday present if the film received more recognition. 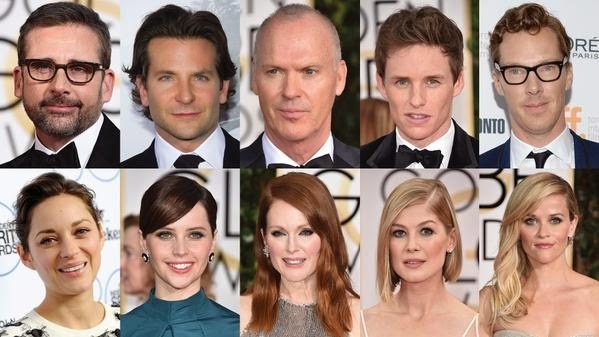 There are collage photos of the mostly all-white nominess for the best actor, best actress and other categories, comparing them to FOX News anchors, Republican Party presidential hopefuls and senate committee chairmen. It is in some ways quite fitting that the #OscarsSoWhite nominations came out on MLKs birthday. An appropriate reminder of our reality. #Oscarssowhite they can't see a problem in this - The diversity gap in the Academy Awards #Oscars2015 #OscarNoms pic.twitter.com/UOZLOM9Mnl"